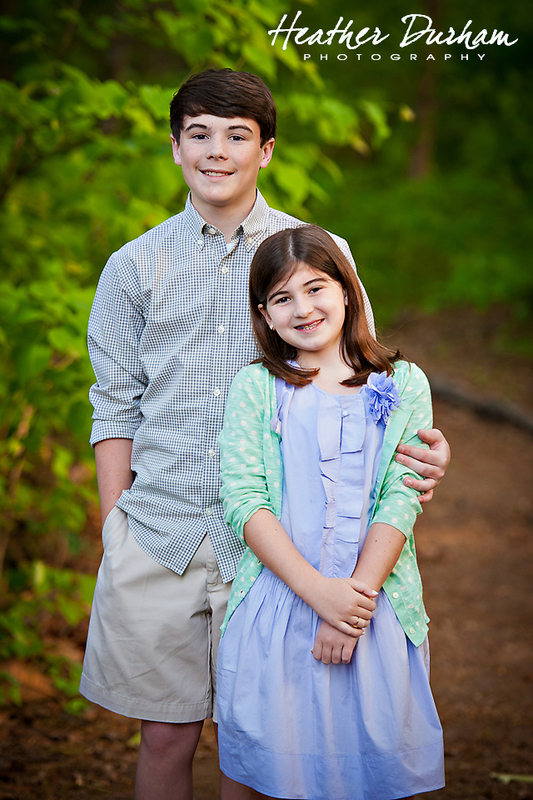 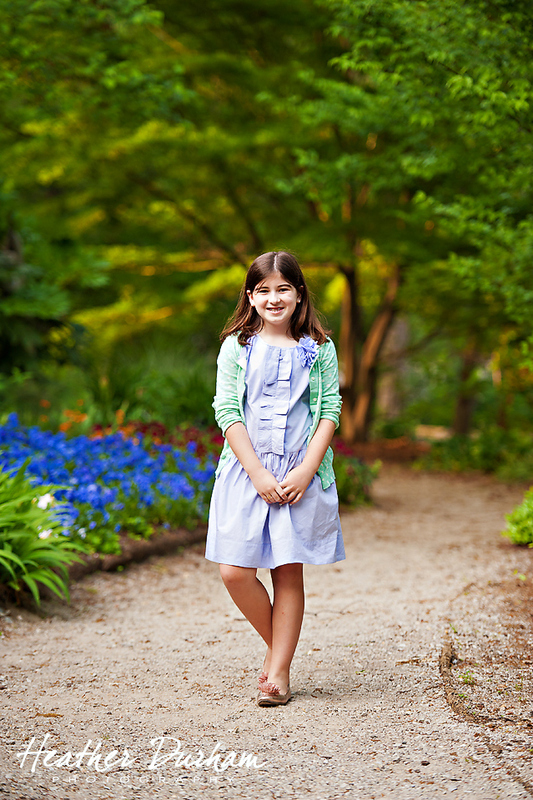 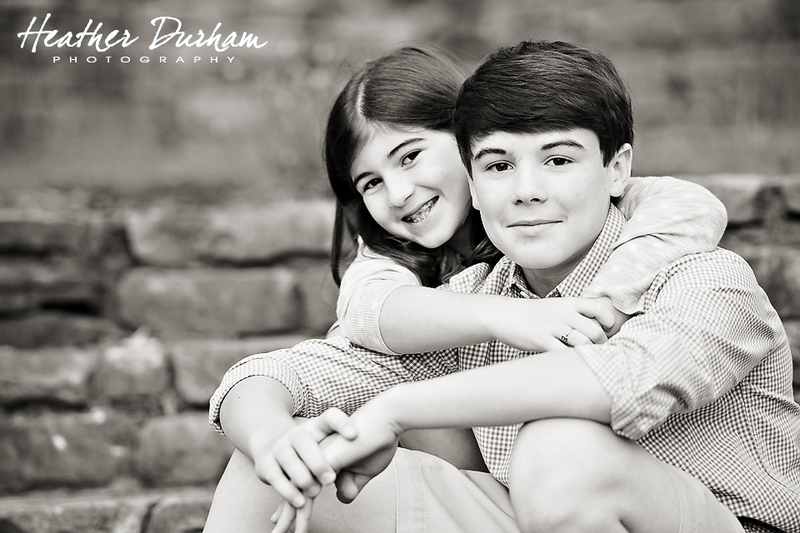 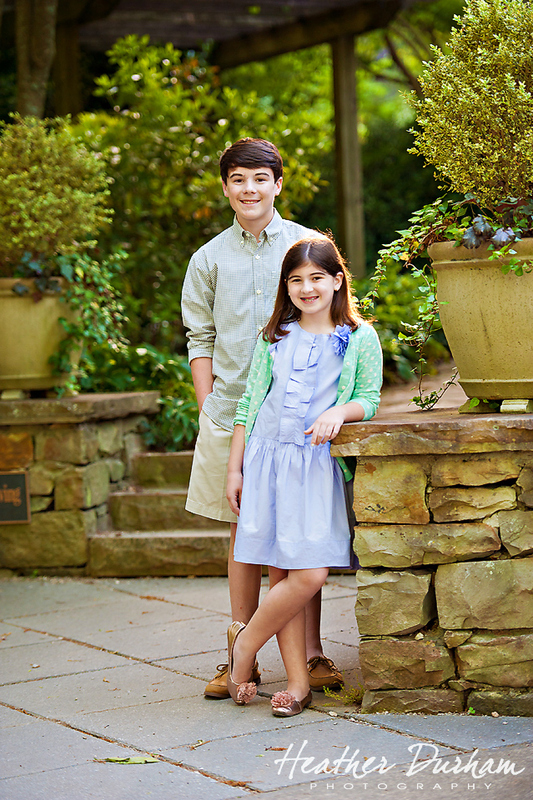 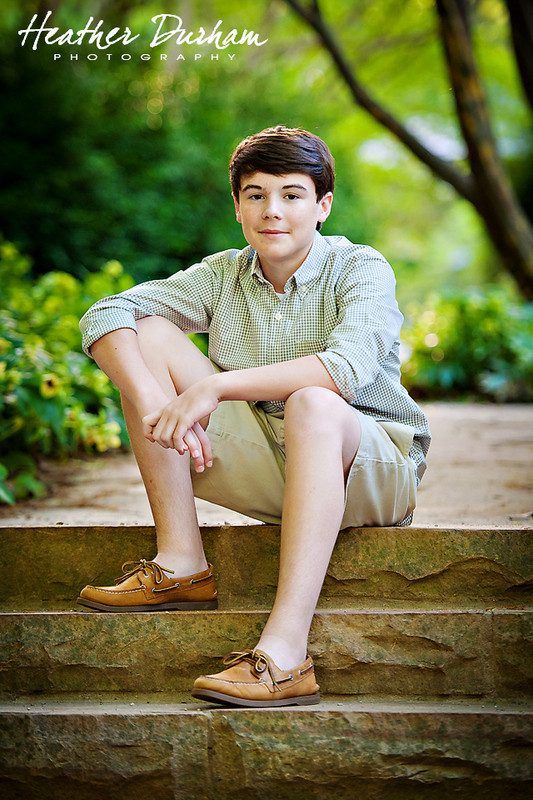 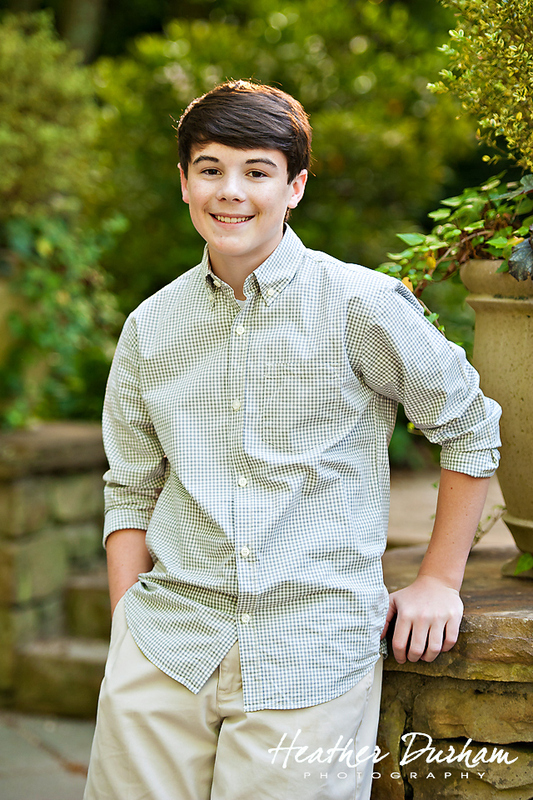 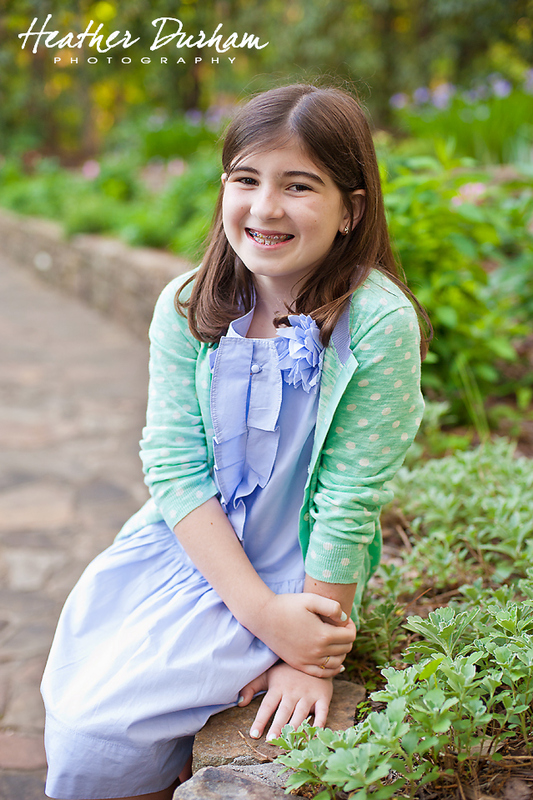 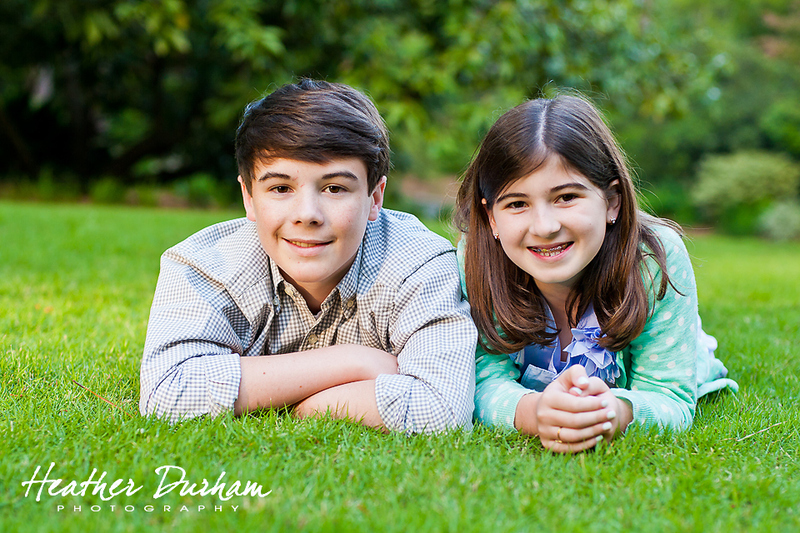 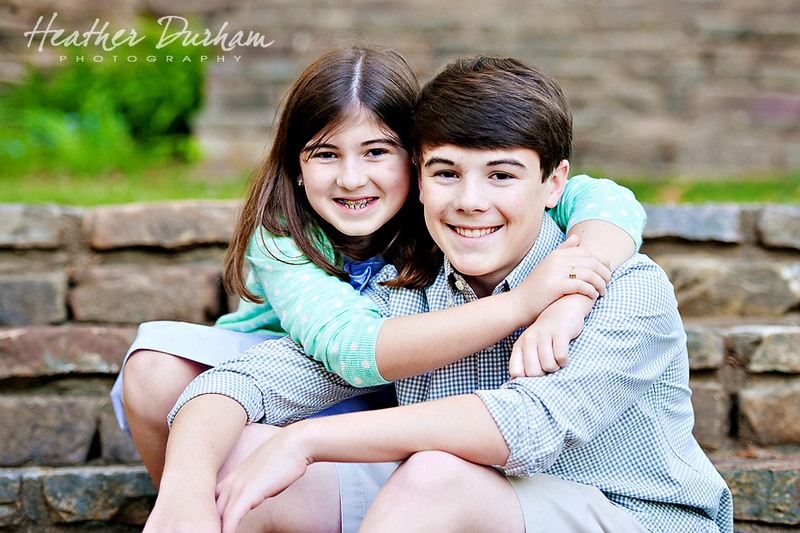 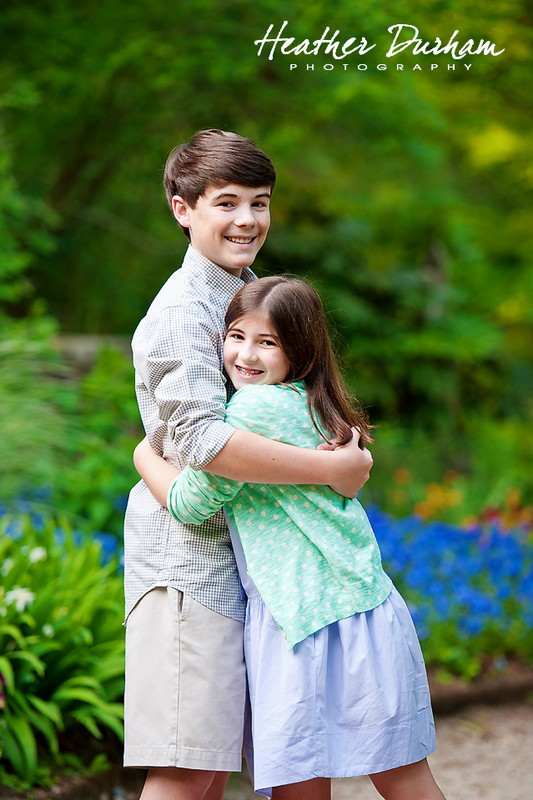 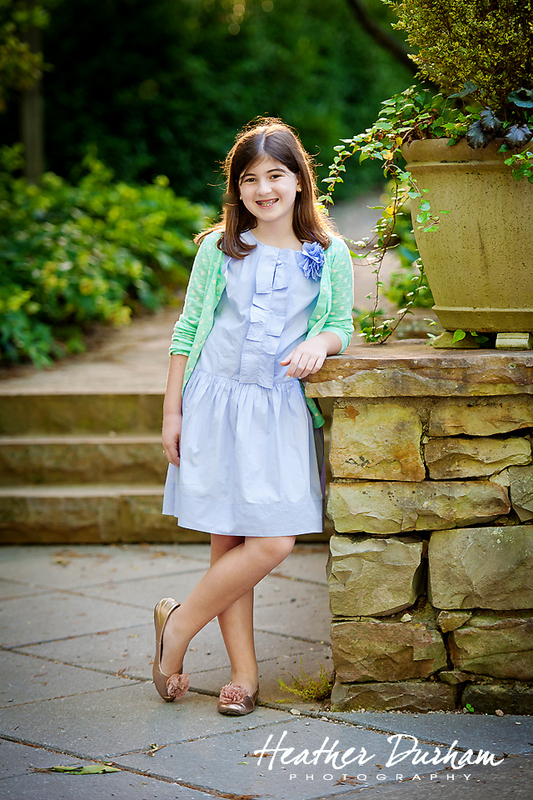 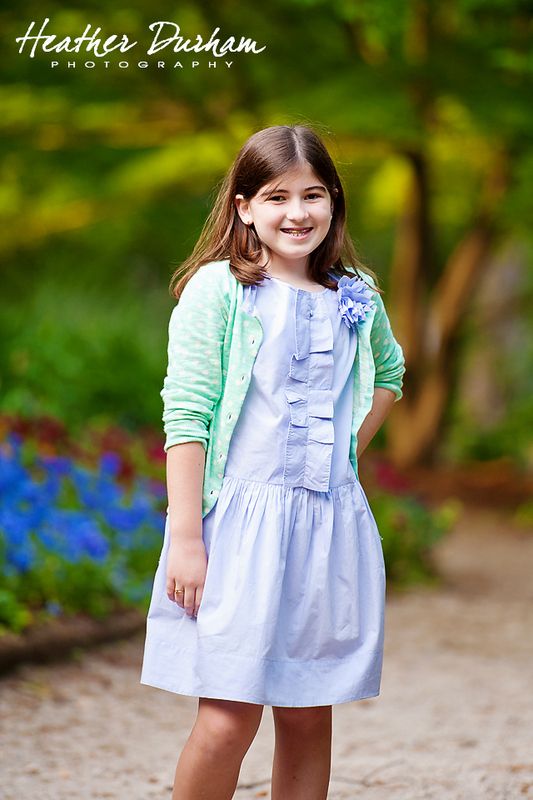 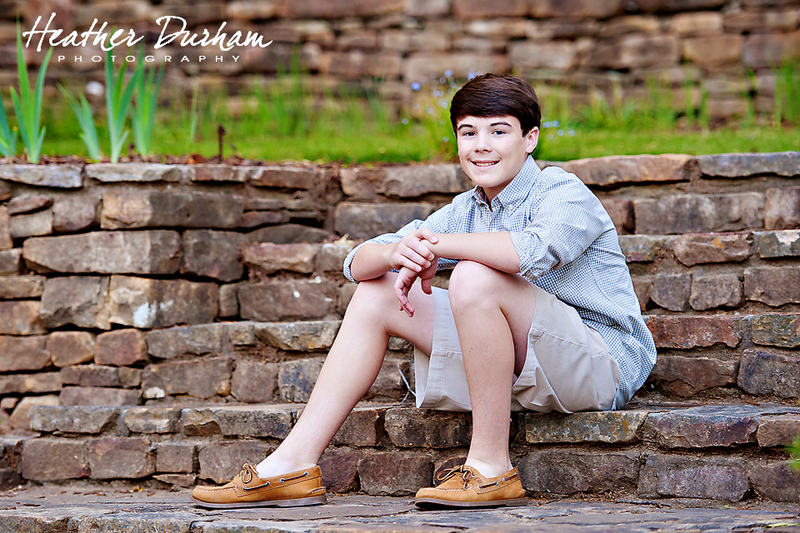 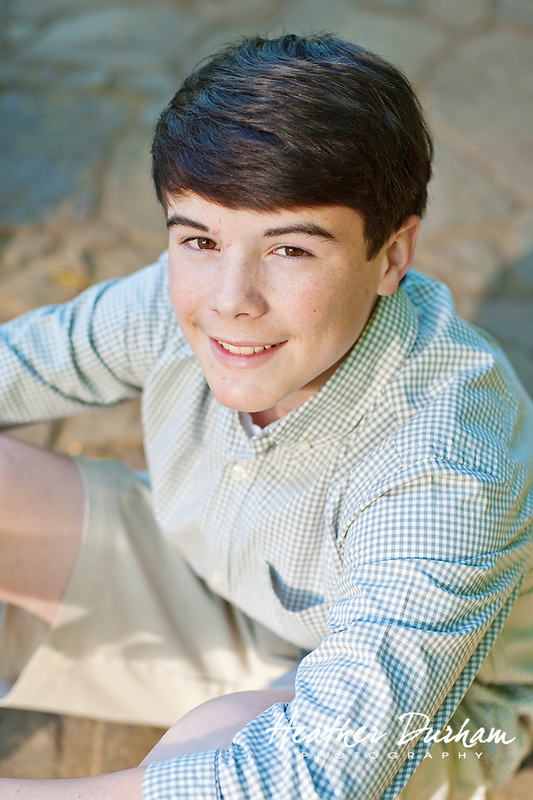 I enjoyed meeting Jack and Emily and their mom Jan at Birmingham Botanical Gardens for our classic session together. 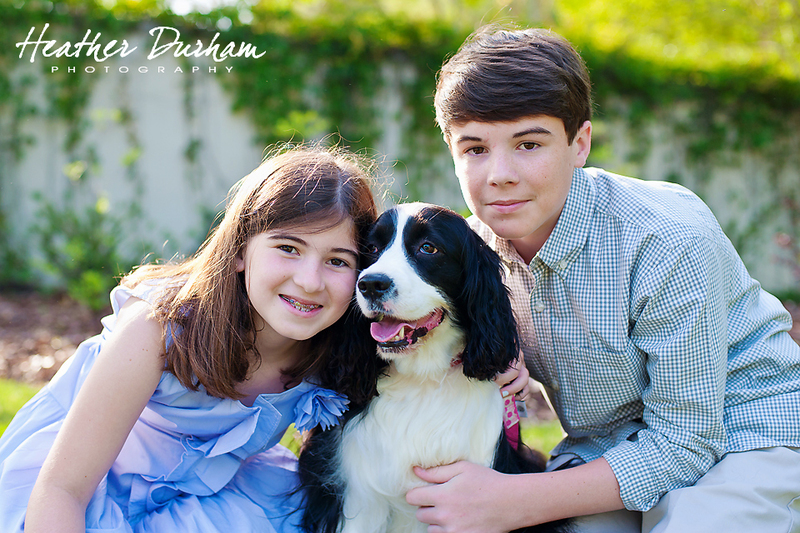 They even brought along the family dog, which I always love! 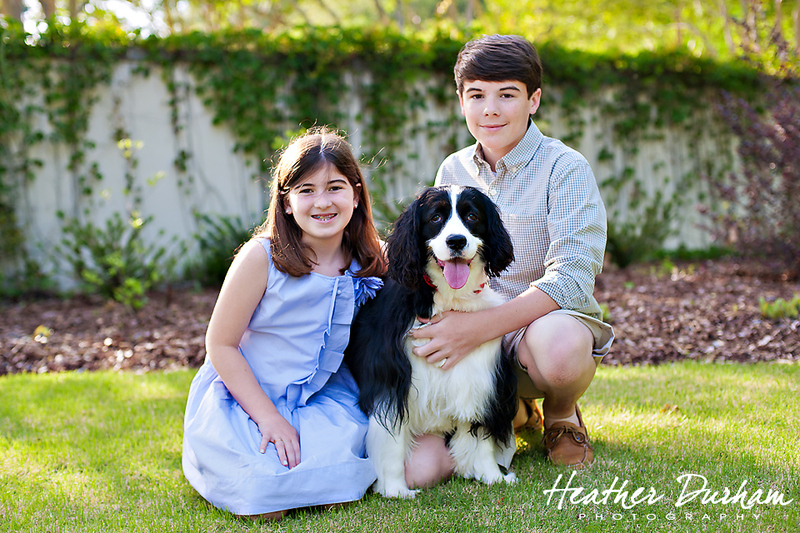 After all, pets are part of the family too! 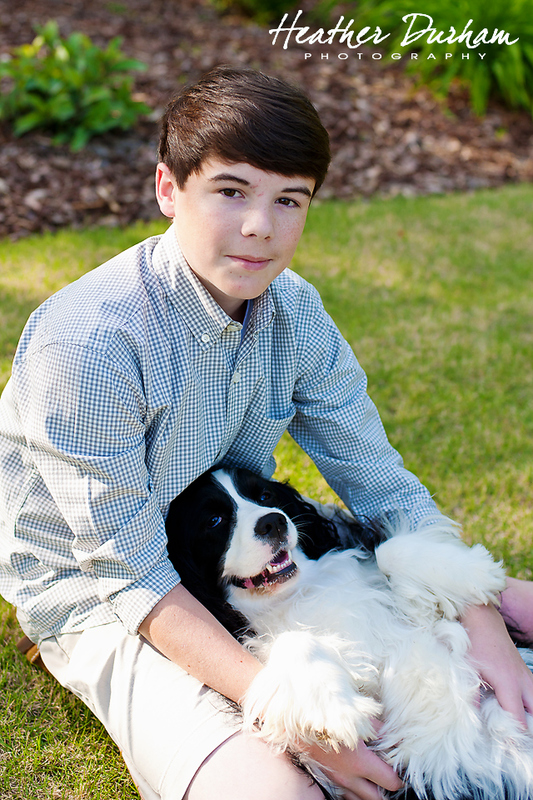 Previous Mississippi State – 2012 SEC Baseball Champions!